Miami (AFP) - Liberia, the African nation at the center of world's deadliest Ebola outbreak, could see an end to the epidemic by June if 85 percent of sick people get hospital care, US researchers said Tuesday. Cases have begun to decline in recent weeks, and schools are set to reopen next month after closing in July as the nation struggled with the fast-moving outbreak of hemorrhagic fever. If the trend toward better hospitalization and preventive care continues, researchers at the University of Georgia and Pennsylvania State University said the end of the deadly ordeal may be in sight. The model they described in the journal PLOS Biology includes factors like the location of infection and treatment, the development of hospital capacity and the adoption of safe burial practices. If an 85 percent hospitalization rate can be maintained, the epidemic should be largely contained by June 2015, said lead author John Drake, an associate professor in the University of Georgia Odum School of Ecology. "That's a realistic possibility but not a foregone conclusion," Drake said. "What's needed is to maintain the current level of vigilance and keep pressing forward as hard as we can." The model Drake and colleagues devised accounts for variables like how many patients are hospitalized and how many health care workers are infected, rates of transmission from funerals where the corpses of victims are touched and kissed, and the relative effectiveness of Ebola control measures. They used data from the World Health Organization and the Liberia Ministry of Health for the period from July 4 to September 2, 2014. During that time, the country added about 300 hospital beds and began to adopt safer burial practices. The researchers further refined their model in December to account for the addition of more hospital beds. 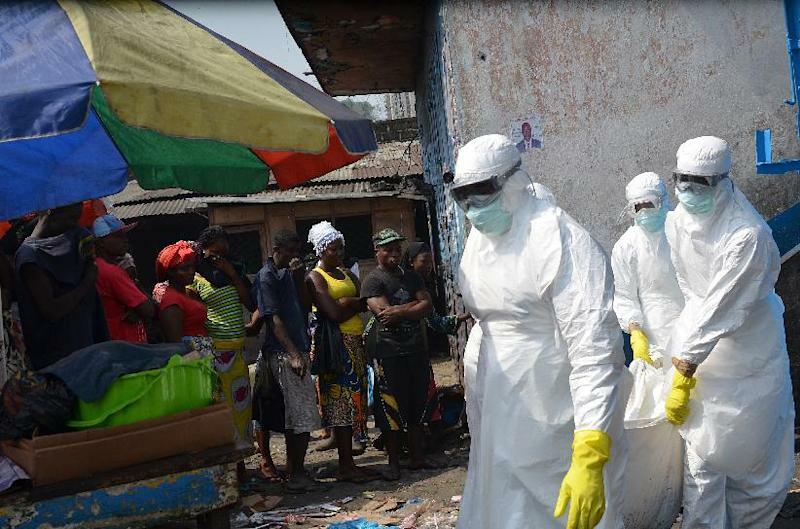 The exercise showed them that the "response by the Liberian government and international groups had greatly reduced the likelihood of a massive epidemic," the researchers said in a statement. 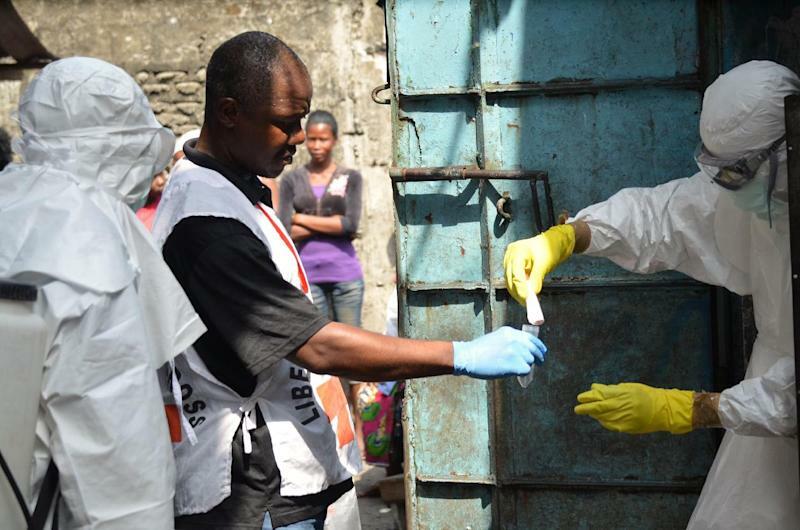 In Liberia, 3,496 people have died from Ebola in the latest outbreak, the highest death toll of any affected nation. In all, the WHO says 8,235 people have died and more than 20,000 have been infected with Ebola -- most in the West African nations of Liberia, Guinea and Sierra Leone -- since the outbreak began late in 2013.